Classic cars are popular among enthusiasts who like to while away the hours tinkering with an older motor and getting it running again. And with many more restoration programmes on television these days, the world of car rebuilding remains a popular hobby for those who love restoring vehicles to their former glory. We all have a favourite vehicle, either old or new, and for a lot of people, restoration and renovation projects can be a great way of revisiting the past, practising mechanical and engineering techniques and sprucing up the vehicle to as close to its’ original form. Enthusiasts usually invest time and money into bringing an old favourite back to scratch and then break it out every so often to attend car shows, attend meets with fellow enthusiasts, and even use them for rallies and drives along iconic routes. If you’re interested in joining enthusiasts and getting your hands dirty by working on an older car, what should you consider before you take the plunge and make what can be, in some cases, an expensive hobby? What Model Of Car Do I Want? Many enthusiasts will have a favourite make or model of car, particularly if it reminds them of their past, or just interested in renovating an older car to practice their engineering skills. With hundreds of manufacturers to choose from, both from bygone years and more modern motors, the options are vast and diverse. Sourcing your chosen vehicle can be varied and, in some places, tricky too, but by doing some thorough research before embarking on such a venture, you can help ensure that your hobby can be a good pastime, rather than an expensive lemon. And it’s not just cars either; there are enthusiasts out there who renovate anything from old buses and trucks to motorbikes, scooters, and even golf carts. 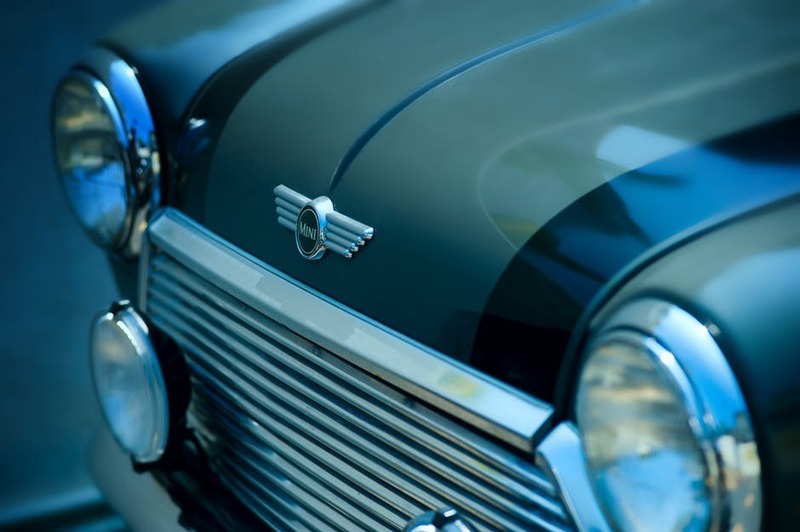 You may also check our article about Mini: A British Classic Vehicle. What Vehicle Age Do I Want? Age can make a real difference to your project, so depending on the make and model of the vehicle, it’s worth looking into what era of car you wish to buy. Older vehicles will require a lot more time and money, and while you might get a sense of pride from your work, you may find yourself out of pocket if you’re not careful. Older vehicles may also be more expensive to insure, but there are plenty of classic car insurance brokers out there who will be able to help determine the cost of securing your investment. Where Can I Source It? Classic car magazines – these will not only provide useful information on your chosen vehicle and tips for sourcing parts and materials but will also have a classified section, where enthusiasts will sell anything from individual parts to fully-restored vehicles. Breakers yards – these can be a goldmine for finding replacement parts, particularly if you find vehicles which may be beyond repair from a bodywork point of view, but could still have useful replacement parts still intact. Internet – Googling the make and model of the vehicle you are looking for is a useful way of finding sellers, advice on renovating vehicles, finding parts suppliers, and joining enthusiasts clubs. Auction sites such as eBay and Gumtree can also be a way of finding parts for sale, and you may end up finding what you need more locally than you thought. Bear in mind that some vehicle sellers may insist on a ‘collection only’ stipulation, so be sure to check the advert carefully. Classic car shows – these can be particularly useful for finding not only merchandise and fellow enthusiasts, but also seeing your chosen vehicles in use if the event happens to have a parade lap. How Easy Is It To Source Parts? Now comes the tricky bit, the rarer the car, the more difficult it’s going to be to find parts. Owning and renovating classic vehicles can be an expensive business, and you might see yourself having to source parts from further afield than you think. Parts have to be sourced depending on where the vehicle is from. If you can find parts providers within the UK, it’d be ideal. But don’t be too surprised if you have to source some parts from your vehicles’ country of origin – which could add to the costs through postage. Parts providers exist online, though there are some that have physical shop fronts and allow you to check the condition of their stock before you buy. How Expensive Will It Be To Insure? While the vehicle itself can be quite a costly investment, insuring a classic car can be equally expensive if you don’t know where to look. Because of the age and risk of breakdown, older vehicles will usually cost more to insure than most modern cars. How often will you use the car? Where will you store the car? Will joining an enthusiast’s club get you a discount? There are specialist classic car insurance brokers on the market, including those who will deal in insuring specific makes and models, so depending on what you want to buy, it can be worth seeing if specifics might lead to savings. The most important thing to remember when buying a classic car is researching. It’s important to not only find out as much as you can about your vehicle but also put yourself in touch with your fellow enthusiasts to ensure you have a wide pool of knowledge. 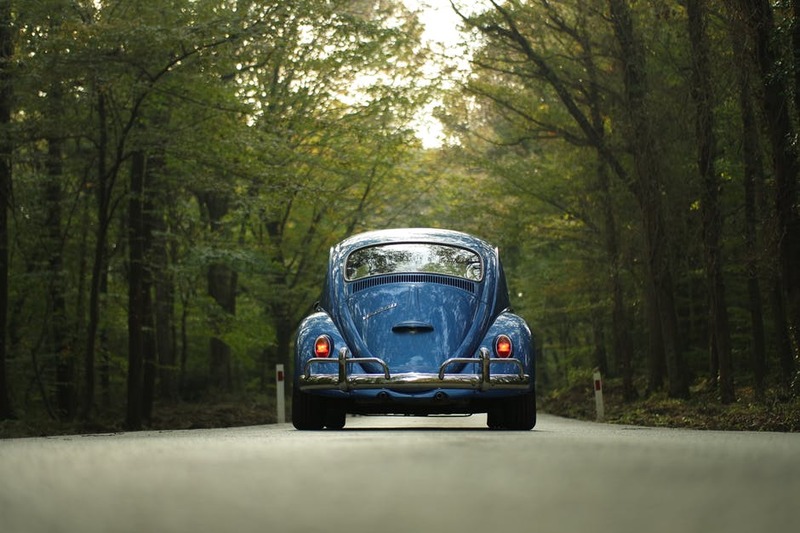 Classic vehicle ownership can be an expensive hobby but worthwhile, and by making sure that all your bases are covered before you embark on your potentially costly purchase, your ownership of a classic vehicle can be a rewarding pursuit.